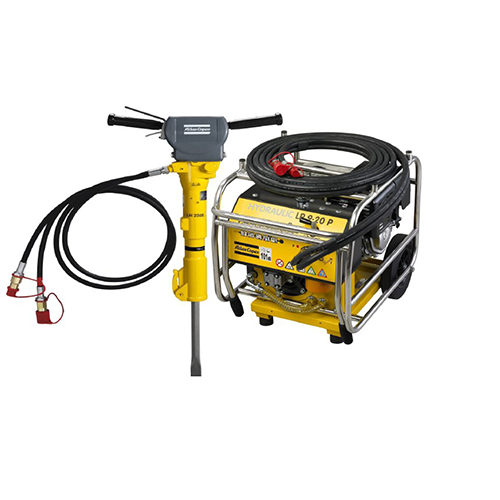 A Hydraulic Breaker is a powerful percussion hammer fitted to an engine for demolishing concrete structures and rocks. 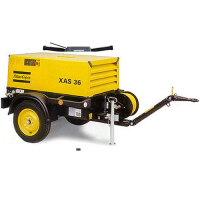 These breakers are very compact, have low weight and are easy to transport in any vehicle. Lift up handle makes portability second to none. 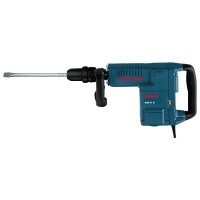 Very robust cast steel construction of hammers allow for maximum strength and durability. 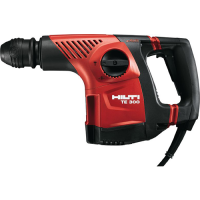 Low level hand arm vibration.